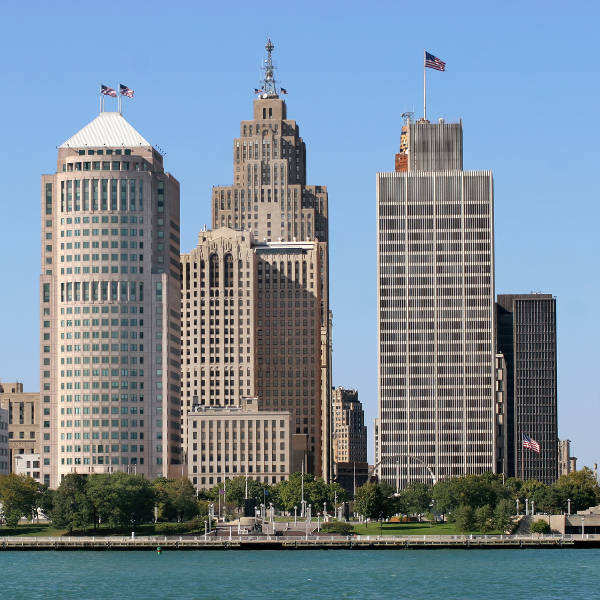 Situated on the border with Canada, the port city of Detroit has been a major industrial centre in Michigan and the surrounding region. Home to the pioneering automobile founder, Henry Ford, Detroit is also renowned for its original Motown creations. Its underground arts scene, architectural feats and melting-pot of culture are what gives this city an edgy charm. Cheap flights to Detroit are now available for a limited time only, so book your flight today and get excited by the eclectic culture and historical landmarks of this intriguing city! Detroit is home to Detroit Metropolitan Airport (DTW), a 35-minute drive from the city centre. The ornate buildings and landmarks in Downtown Detroit illustrate the city’s past and present. Home to a pioneering automotive industry and Motown establishment, the city boasts a plethora of interesting museums and monuments. Experience this cultural hub of festivals, theatres, jazz bars and art exhibitions. Explore the underground clubs and live-music hotspots where much of the region’s best soul music originated. Detroit spans a rich collection of architectural gems depicting styles from earlier times to new-age designs. The Neo-Gothic Masonic Temple is an extravagant work of art, while the Guardian Building exemplifies Art Deco at its finest. The city comes alive during the summer months between June and September. Take part in outdoor activities like biking, fishing and boating. 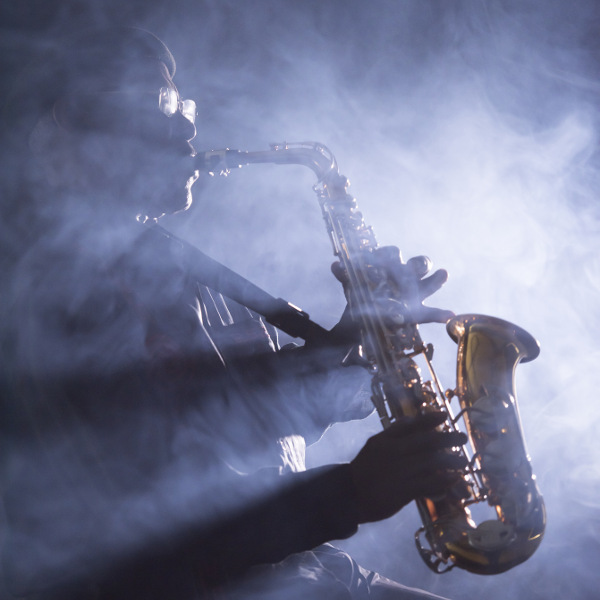 Indulge in unique celebrations like the Detroit River Days Festival, Jazzin on Jefferson and the African World Festival, bringing throngs of visitors during the peak summer season. Be sure your accommodation is booked well in advance during this time. Take advantage of shoulder-season specials during April/ May and October/ November, when music festivals and concerts are in full bloom. Winters are rather long and dreary in Detroit, accompanied by occasional snowstorms. Although accommodation prices drop severely, you’ll definitely be limited to indoor events. 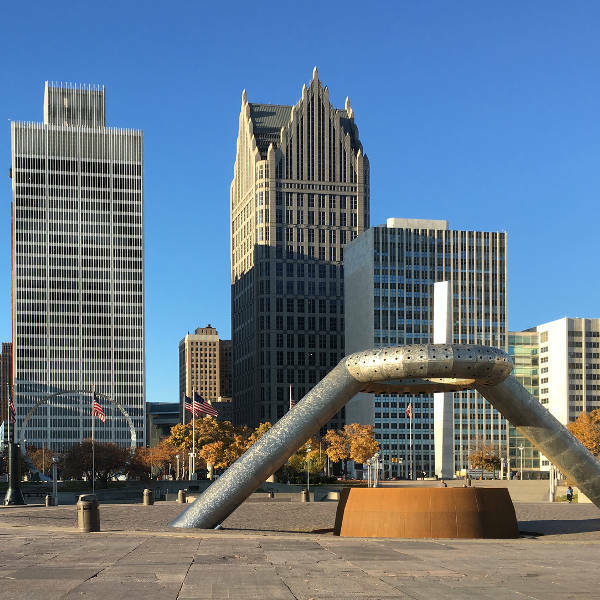 History has left Detroit with a wealth of attractive architecture and some excellent museums and galleries, but this city is the furthest thing from being stuck in the past. Detroit is an expansive city, and you’ll be hard-pressed to see it all, but there are some neighbourhoods you can’t skip. Corktown is the oldest, settled by Irish Immigrants and many of Detroit’s historic landmarks are found there. Greektown wins on fame, and its abundance of Greek restaurants and casinos make it a popular stop. Woodbridge is a quieter, suburban neighbourhood. Its elegant Victorian homes escaped the city decay and are a lovely reminder of the Detroit of old. Some iconic museums to visit include the Charles H. Wright Museum of African American History and the Detroit Institute of Arts. Hitsville USA is also worth a visit if you’re a fan of Motown and want to see where it all began. Detroit’s vibrant underground music and arts scene lends to the city’s charisma, complemented by architectural gems like the Renaissance Centre and Fisher Building. Spend the day at Belle Isle - a beautiful island-park complete with an aquarium, zoo, yacht club and much more. Foodies will love the Eastern Market - the best place to indulge in freshly-baked goods and delicacies. Compare several airlines, and book your cheap flights to Detroit online at Travelstart! Despite Detroit’s notorious reputation for its high crime rate and urban decay, the city has undergone recent improvements with a decline in criminal activity. Most of the tourist attractions are located midtown and in suburban Detroit, so you needn’t worry about lurking dangers. Certain neighbourhoods near downtown and the eastside should be avoided, particularly at night. The arts scene is situated downtown so if you plan on visiting any of the nearby theatres, take a taxi cab and be vigilant of your surroundings. It is perfectly safe to walk around the city centre by day, just don’t attract any unnecessary attention towards yourself. Avoid carrying large amounts of cash and flashing expensive devices. Just use common sense and enjoy exploring the historic neighbourhoods and off-beat attractions of this edgy city.